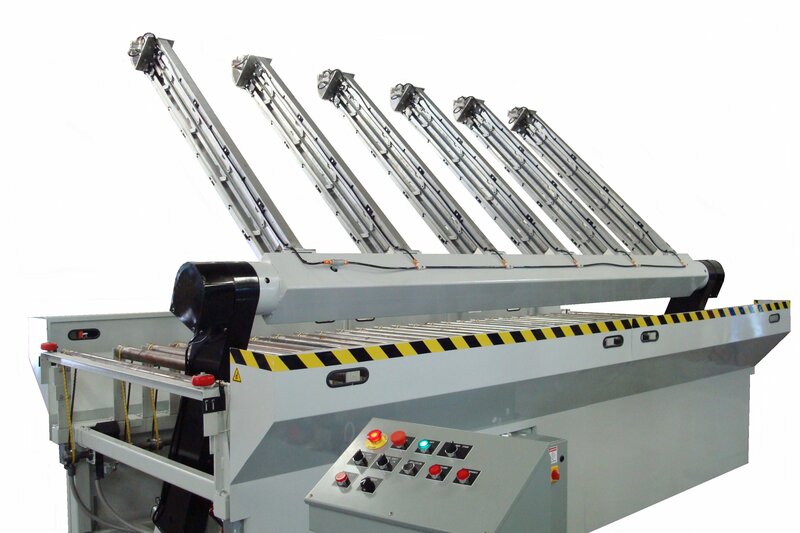 A selection of six types of return conveyors are available to fit all of your needs. Choose from turnbaks for edgebanders, cutbaks for saws, comebaks for moulders, paybaks for shapers, or sandbaks for sanders. A selection of five types of material handling machines are available to fit all of your needs. Choose from turners, flippers, and invertors; transfer conveyors; bundle dumpers; later feeders; panel feeders; or lifts, tables, and platforms. 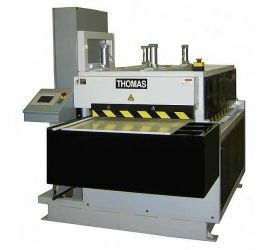 With our custom machine experience, we can build to suit your needs.